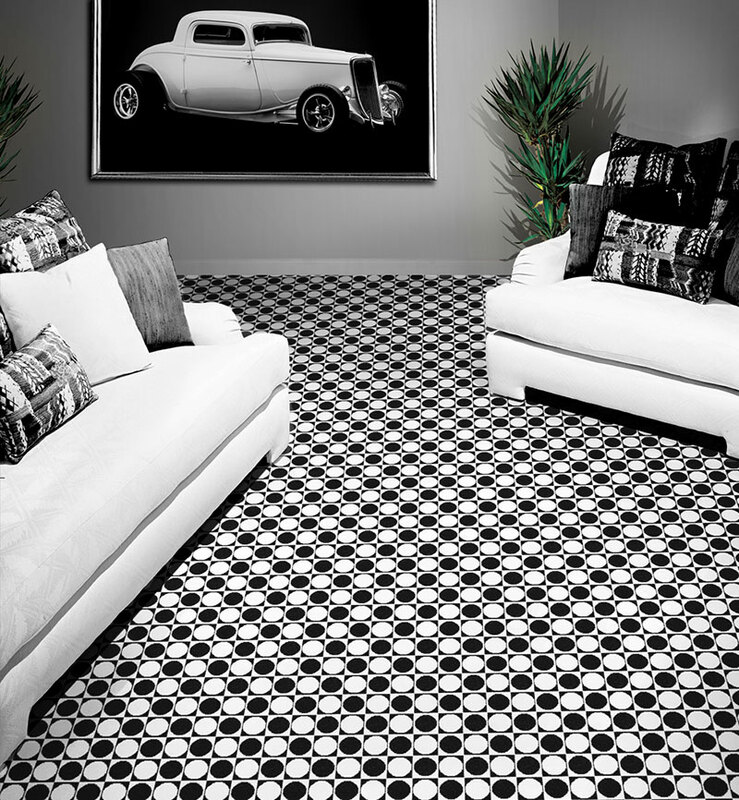 We pride ourselves on the incredible carpet selection we offer at Barry Carpet. One look at our beautiful showroom will tell you that we have the widest array of carpet from the industry’s finest manufacturers and, of course, at competitive prices. We are constantly updating our lines to have the highest quality and most current styles. Whether carpeting for a new home, remodel or office space, you will find that our selections, coupled with our friendly and experienced staff, are an unbeatable combination in providing you with the best customer experience possible. 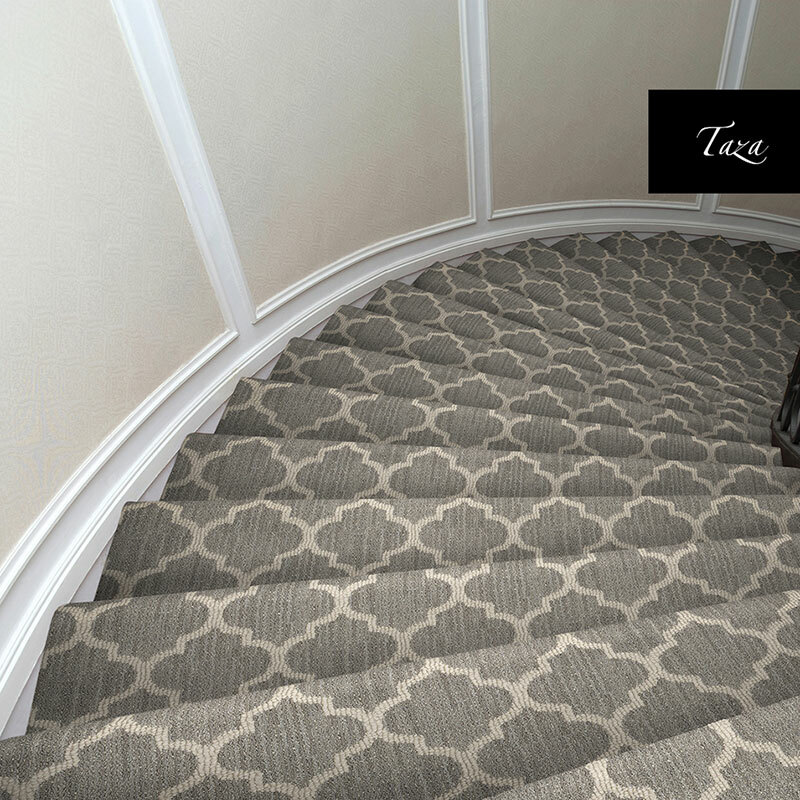 Softness underfoot, safety for babies rolling around with laughter, warmth on a winter day, color to create the ambience….Designers, and customers alike, love carpet for its gentle feel, comfort and coziness, texture and color. Comfort – Nothing beats the softness of carpet. 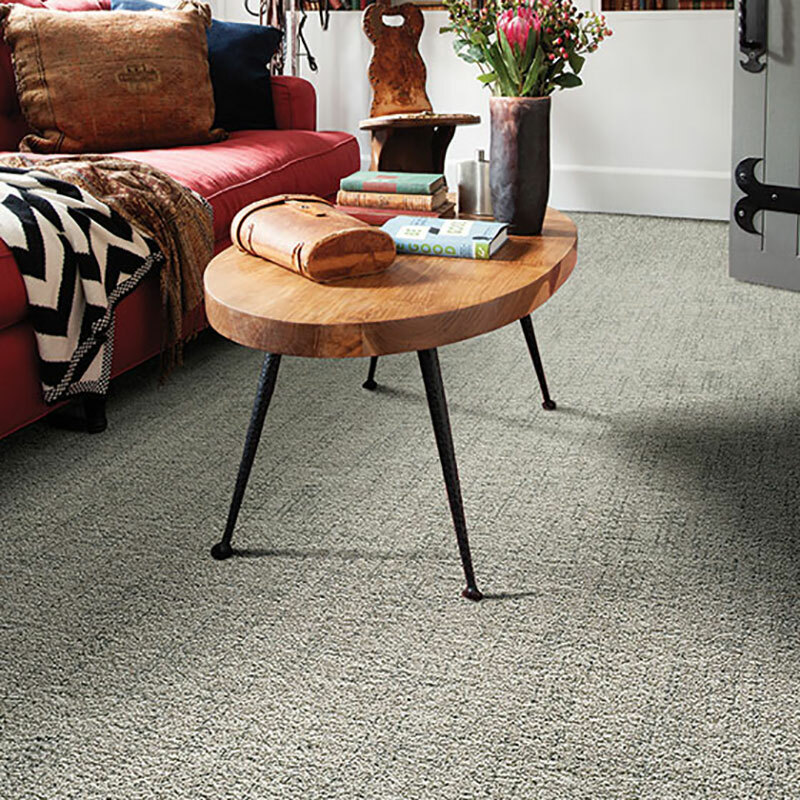 Beauty – With its large selection of colors, textures and patterns, carpeting can be tailored to complement any décor. Noise reduction – Carpet reduces echoes and noise to lower levels of the home. Pets & Kids – Ask us about products we carry that have a combination of permanent built-in stain protection with superior durability and surprising softness. Durability– Quality carpets with the right care can last for many years.